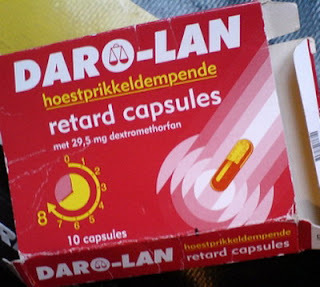 Yeah - you should always have a packet of retard capsules on hand. I know of one person with minor mental issues who could use these. Now all my friends will have the complex....is he talking about me?